Degeneration of a specific class of nerve cells leads to loss of the sense of smell, a symptom often associated with Parkinson’s disease, a study reports. The research, “Inhibition of oxidative stress in cholinergic projection neurons fully rescues aging-associated olfactory circuit degeneration in Drosophila,” was published in the journal eLife. As people age, they can lose the ability to distinguish one smell from another. This can be can for a number of reasons, including nervous system changes. In fact, on a biochemical level there’s evidence that different types of nerve cells age differently. 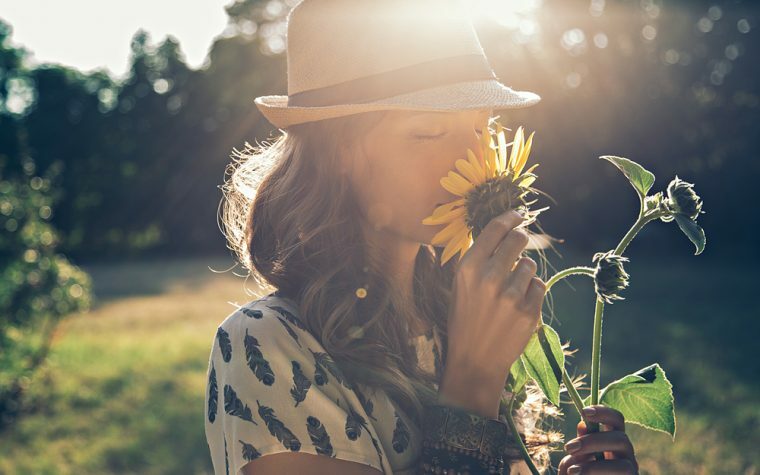 Some studies have suggested that a major loss of the sense of smell is an early symptom of Alzheimer’s or Parkinson’s. But the cell and molecular mechanisms promoting the loss are not understood. The Munich team had previously shown that fruit flies have an age-dependent decline in smell perception similar to the one observed in humans. For this reason they used a fruit fly model to investigate aging in specific types of nerve cells and damaged cells’ impact on nerve network functioning. 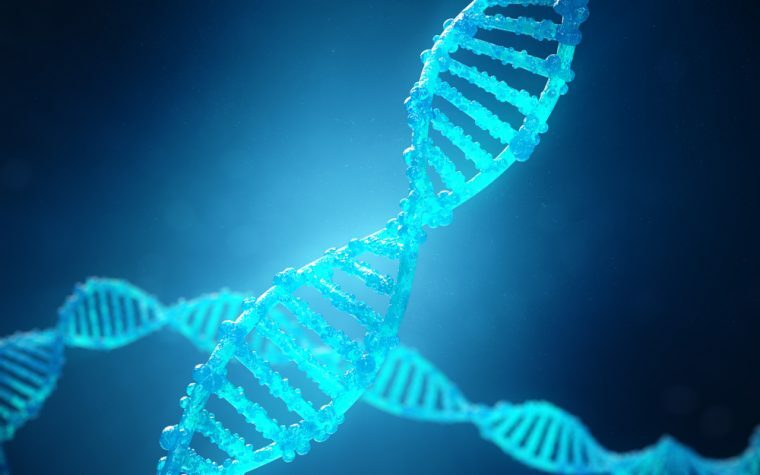 They found that several key genes and mechanisms contribute to this age-associated degeneration and that some nerve cells are more sensitive than others and decline faster during aging. Oxidative stress, or a shift in the balance between reactive oxygen compounds (free radicals) and antioxidants, altered particular types of nerve cells, causing the functioning of the entire neural network to collapse over time. Oxidative stress results in an excess of free radicals in cells and tissues, causing cell damage and accounting for some of aging’s effects. To delay or prevent loss of smell, scientists attempted to protect these specific nerve cells from age-related free radical damage by feeding flies with resveratrol (an antioxidant) for seven weeks. The compound was able to protect particularly sensitive nerve cells from free radical damage, preventing loss of smell and retaining normal neuronal circuit functioning. Another possible factor that could play a role in the aging process is the gut bacterial community. Kadow‘s team tested the effect of three specific strains of gut bacteria on age-related smell decline. They found that certain bacteria significantly improve old flies’ sense of smell. These findings in the fruit fly model could lead to therapy approaches that involve bolstering certain microbiota and using various compounds to slow smell-related neurodegeneration. Tagged Free radicals, fruit fly, Gut bacteria, neurodegeneration, Olfaction, resveratrol, smell.